By this he meant that one should not be impressed when a complex model fits a data set well. 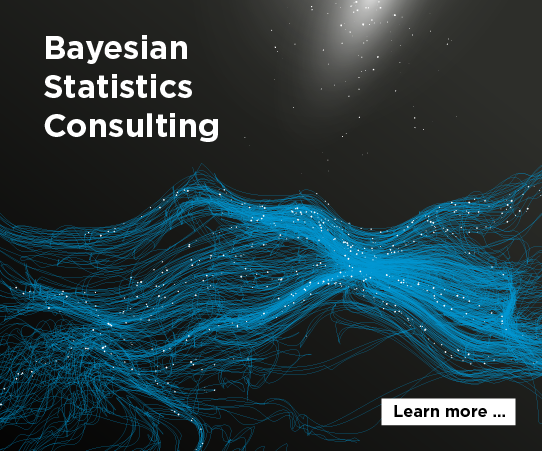 With enough parameters, you can fit any data set. 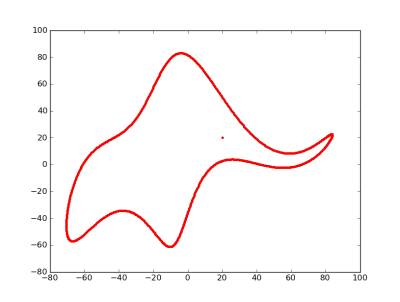 It turns out you can literally fit an elephant with four parameters if you allow the parameters to be complex numbers. Piotr also sent me the following Python code he’d written to implement the method in the paper. This code produced the image above. At first I thought you had come up with this yourself and I was mega-impressed, with either your creativity or abundance of free time – I’m not sure which – but I still think it is pretty cool. But the eye is @ 20+20i! A link to the D.Bailey’s wiggly additions to the python code is also on that page. jvn wouldn’t be that impressed, 4 complex parameters equal 8 real parameters..